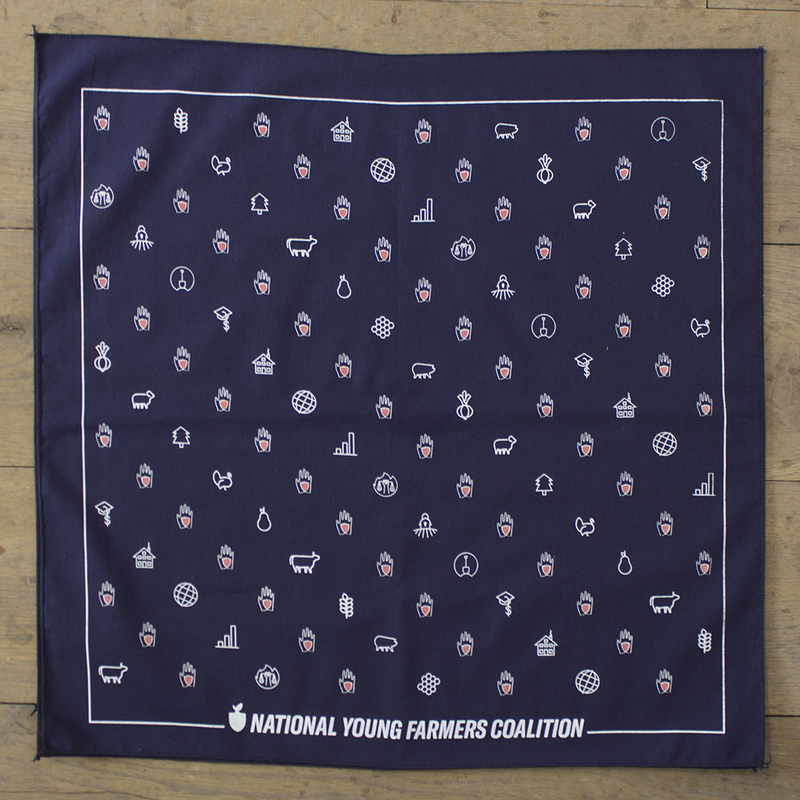 100% cotton premium bandanas, made and printed in USA. 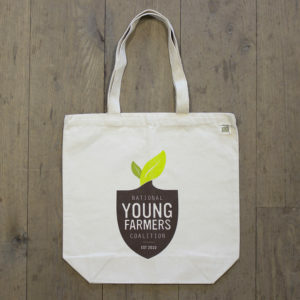 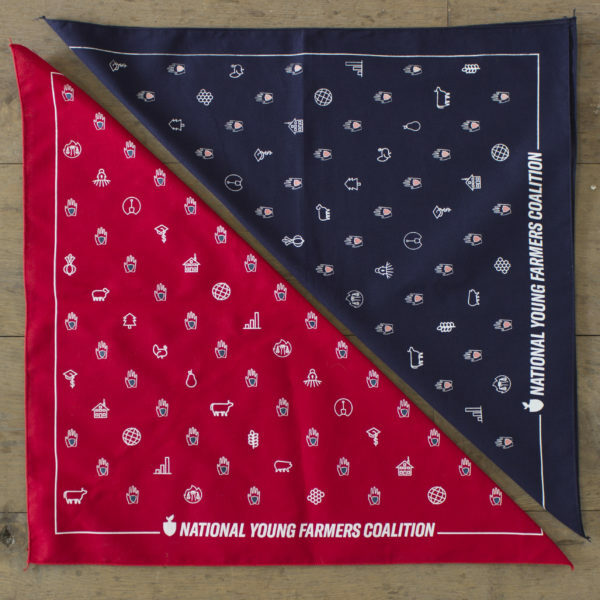 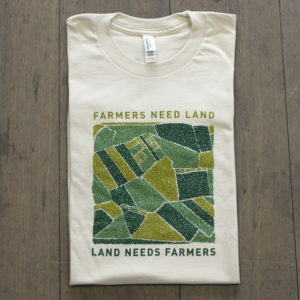 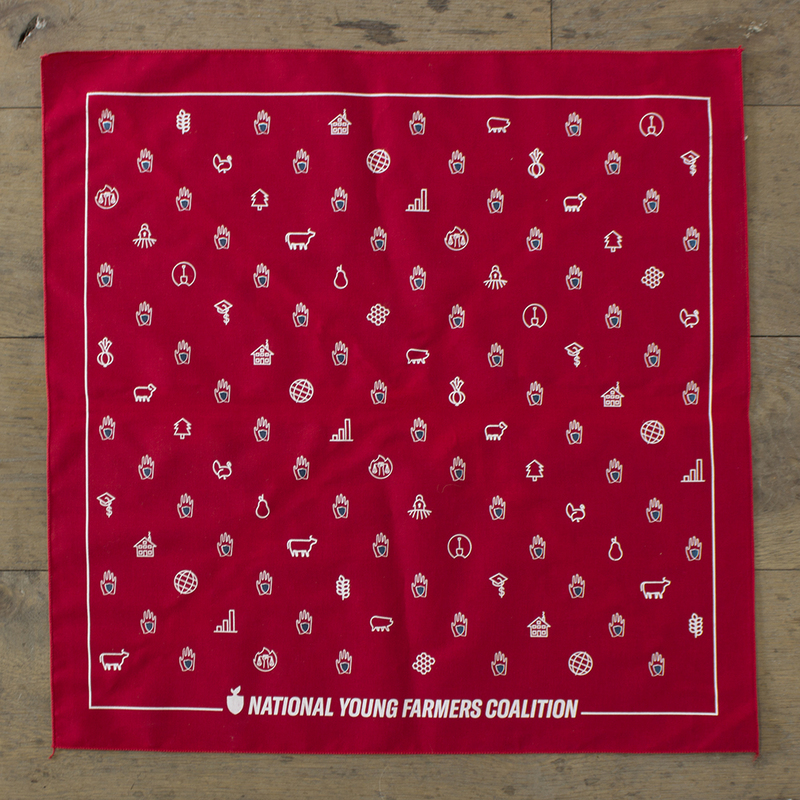 These bandanas feature icons from NYFC’s 2017 National Young Farmer Survey. 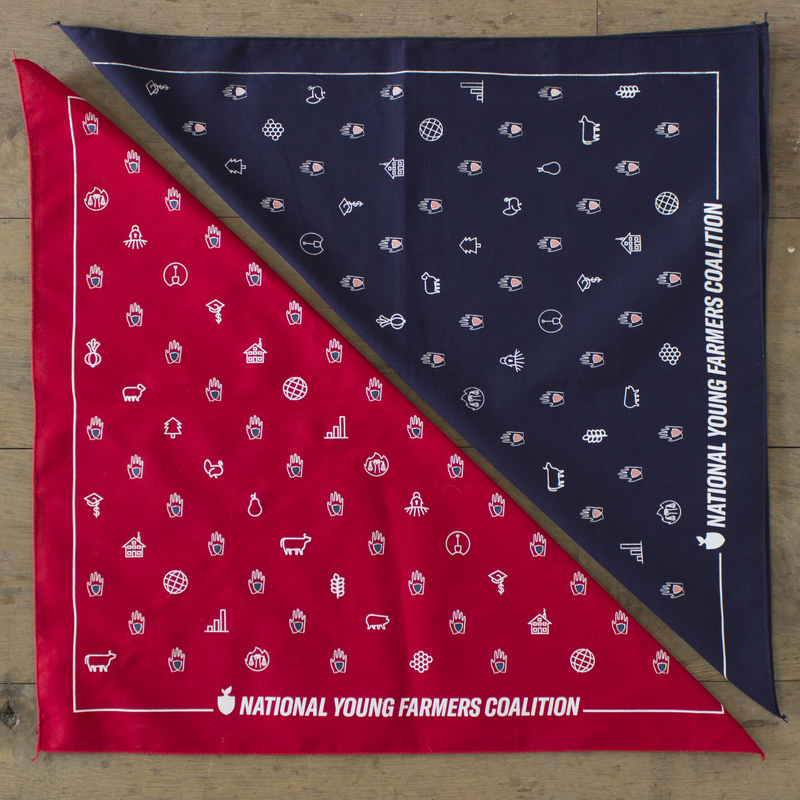 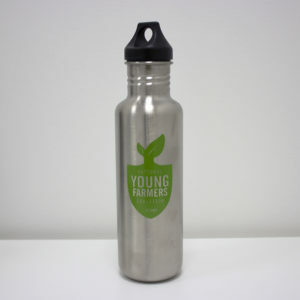 Available in red and navy blue.